Ms. Kurtzman joined SHD in August 2006 to launch the HeartSafe Program. In 2010, she was appointed Director of Healthy Youth Initiatives and developed the Healthy Schools Initiative. In 2014, she became Director of Grants and Programs before becoming CEO in January, 2018. As CEO, Ms. Kurtzman incorporates the District’s core values of cohesiveness and inclusion into objectives and strategies that foster health equity– a definition of health that is, “not simply the absence of disease, but rather the overall quality of life” for all District residents. Pamela Kurtzman joined SHD in August 2006 to launch the HeartSafe Program. In 2010, she was appointed Director of Healthy Youth Initiatives and developed the Healthy Schools Initiative. In 2014, she became Director of Grants and Programs before becoming CEO in January, 2018. As CEO, Ms. Kurtzman incorporates the District’s core values of cohesiveness and inclusion into objectives and strategies that foster health equity– a definition of health that is, “not simply the absence of disease, but rather the overall quality of life” for all District residents. 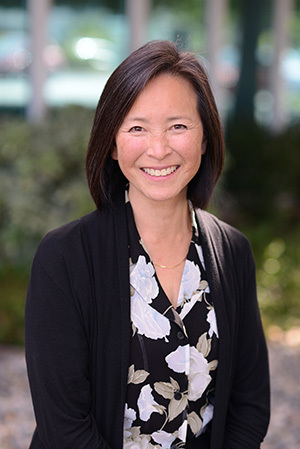 Dr. Li identifies health and safety needs, formulates plans and goals, provides vision and leadership, and collaborates with school district wellness coordinators and community partners. Prior to working at the District, Dr. Li was the Wellness Coordinator at Sequoia Union High School District. 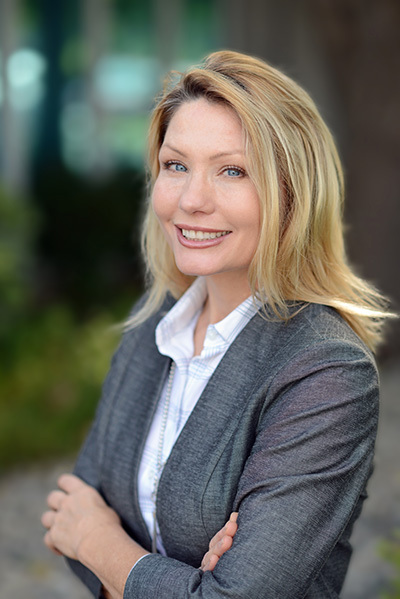 She brings with her a wealth of medical knowledge and expertise in working with children and adolescents from her former career as a pediatrician. Ms. Bratton joined Sequoia Healthcare District in July 2017. Prior to joining SHCD, Ms. Bratton spent the last 15 years working in public education, of which the past four years were spent teaching at Woodside High School in the Sequoia Union High School District. Ms. Bratton provides overall support for HSI work and grants programs. 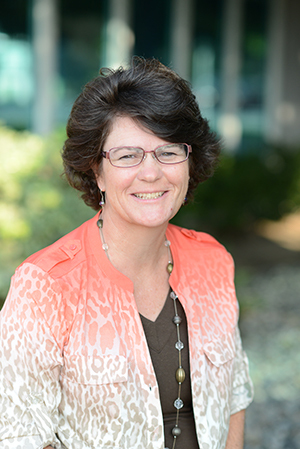 Ms. Bottini brings years of experience in health services to SHD. After completing her BS, Ms. Bottini built a video production company while managing programs and marketing projects for SHD, the Ronald McDonald House at Stanford, and Jasper Ridge Farm. After completing her MPH in 2017, she managed tobacco prevention projects for Sacramento County and UC Davis. In Dec 2018, Ms. Bottini returned home to SHD to improve and expand programs with her public health and digital marketing expertise. Ms. Bottini brings years of experience in health services to SHD. 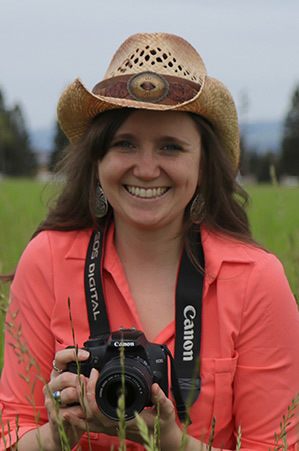 After completing her BS, Ms. Bottini built a professional video production company while managing health programs and marketing projects for local non-profits including SHD, the Ronald McDonald House at Stanford, and Jasper Ridge Farm. After completing her MPH in 2017, she managed tobacco prevention projects for Sacramento County and UC Davis. In Dec 2018, Ms. Bottini returned home to the SHD to improve and expand programs with her public health and digital marketing expertise. Ms. Stamper first joined the District as a member of the Living Healthy team in 2014. 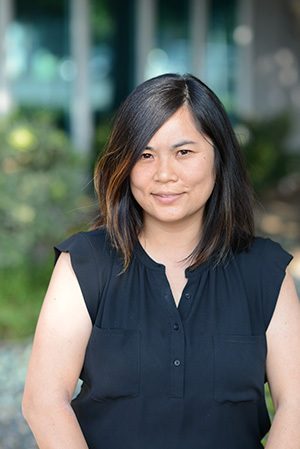 Prior to joining SHD, she has worked as a grant writer, software release coordinator, technical writer, event coordinator, convention organizer, and bookkeeper. In August 2017, Ms. Stamper took on the role of office manager, bookkeeper, and clerk of the Board.